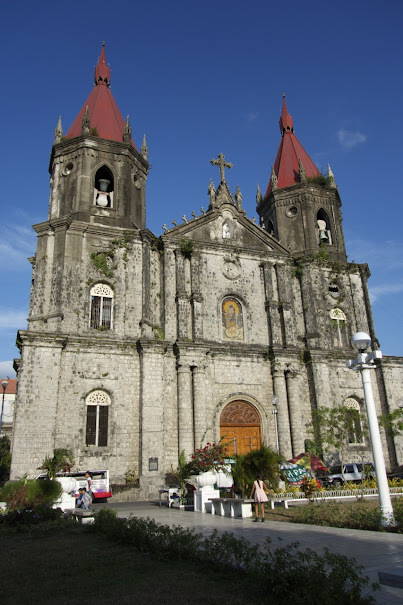 The 1st Iloilo Ultramarathon 55K will bring you to 5 towns / municipalities of Iloilo Province, 12 tourist spots which included 5 churches mentioned in “Yahoo’s 7 Must-See Churches in Iloilo,” and more. This ultramarathon is organized by Iloilo Prosports, one of the active race organizers in the Western Visayas (Negros, Panay, and Palawan). Being a resident of Iloilo, Iloilo Ultramarathon is his way of giving you a tour of his province… except that you will do it on your foot for 55km! Following are some of the pride of Iloilo province that you will encounter during the run. Jaro Metropolitan Cathedral Church will be the starting line. What makes the Jaro Church unique from others is that its belfry is separated, and situated across the street from the main church. Iloilo Provincial Capitol – Arroyo Fountain. In front of the provincial capitol is the Arroyo fountain. 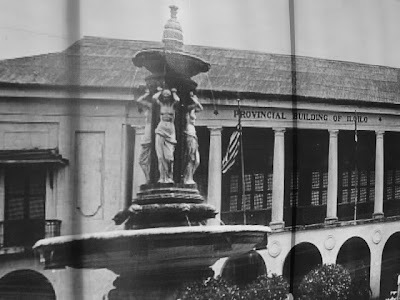 It was said that the ladies in the Arroyo fountain used to be half-naked but it is now clothed because of the conservative nature of Iloilo people. University of San Agustin. It is the first university in Iloilo. Molo Church (Sta. Ana Church). This church is known to have the longest aisle in the Philippines. The architect must be a long-distance runner. Tigbauan Church. The beauty of this church can be find inside. You can find a great artwork made of stones and corals, read more here >>. Liberation of Panay Landing Site. This is another tourist spot in Tigbauan which you will pass. Guimbal Steel Bridge. It is the longest steel bridge in Western Visayas with a beautiful alongside it. Taytay Boni. It’s a very old bridge in Miag-ao, which is no longer used, and is now converted into a park. 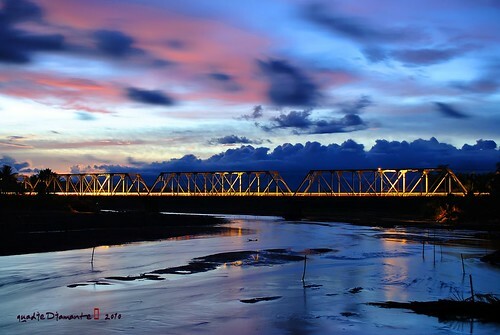 It’s said that “Boni” in Taytay is the name of the foreman of the construction of the bridge. Read more about the beautiful history of this bridge here >>. San Joaquin, Iloilo Cemetery. Yes, their cemetery is that beautiful that it’s a tourist spot. Read more about this church here >>. San Joaquin Church. This church is declared as a national heritage in 1977. The finish line is nearby a beach resort! 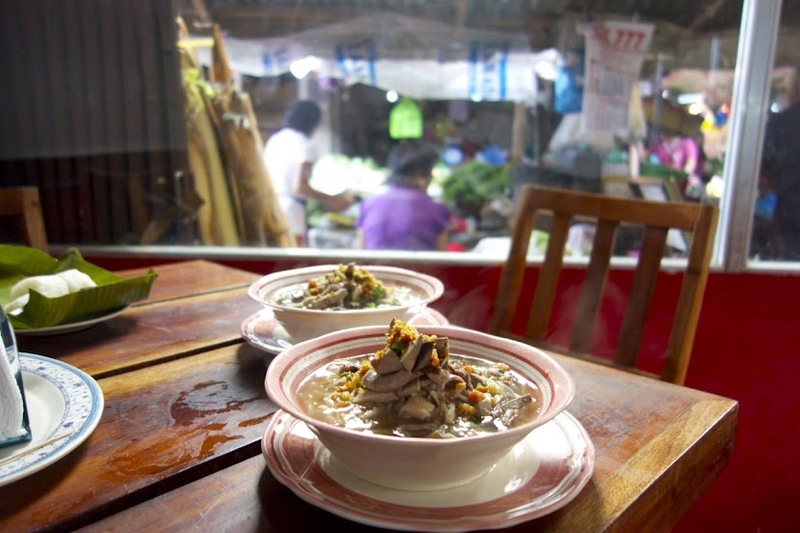 After your ultramarathon, check here pre-race activities, 5 “Sadsad” Things to Do After a Long Run in Iloilo, you can do shared by an Ilongga Karla Quimsing.